Techy rollers are the name of the game when it comes to M.in. With a discography comprising releases from the likes of Desolat, Souvenir and OFF coupled with a steady stream of releases this year alone on consistently respected labels including My Favourite Freaks, Lapsus and Lauter Unfug, the German is showing no sign of slowing down. We go Inside The Track of his latest offering ‘Mixer’ to find out more about this great release. Congratulations on your ‘Mixer’ single for Lauter Unfug. How is it being received in your sets? And how are other club DJs responding to the release? I played the original many times to be sure they would work well at the club and I also tested both remixes, the crowd seemed to really like it. Other DJs like Roger Sanchez have been supporting all the tracks too. 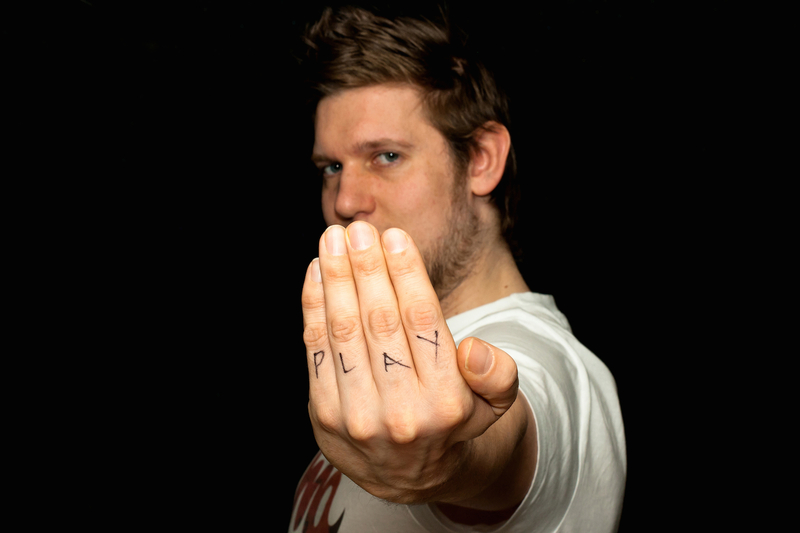 (Roger played Juliet’s remix on his radio-show). We’ve been receiving really good feedback! Tell us more about the ‘Mixer’. What was the main inspiration behind it and what prompted the musical direction on this? Production wise, what is it about ‘Mixer’ that makes it work? It is a very raw track that I produced with a borrowed 909, this I think is what makes the track sound a bit dirty but also fat. 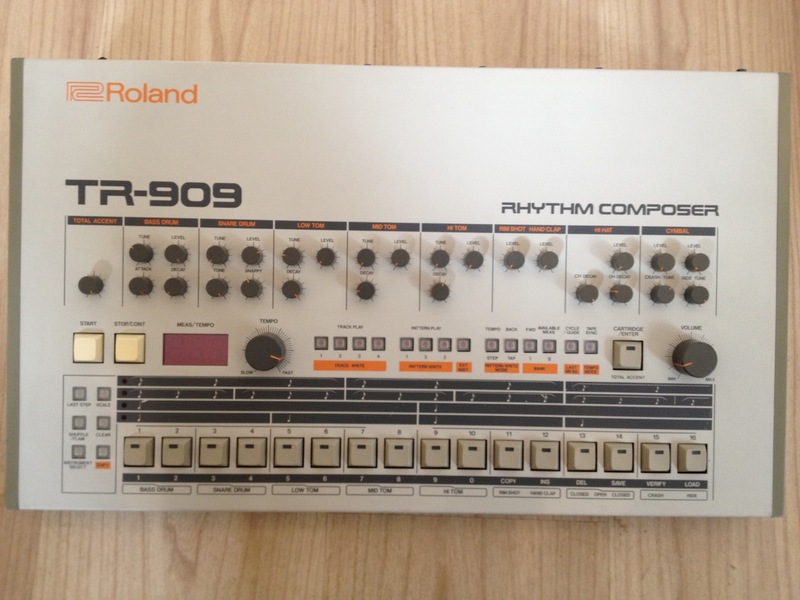 Without the 909 it would achieve that sound. 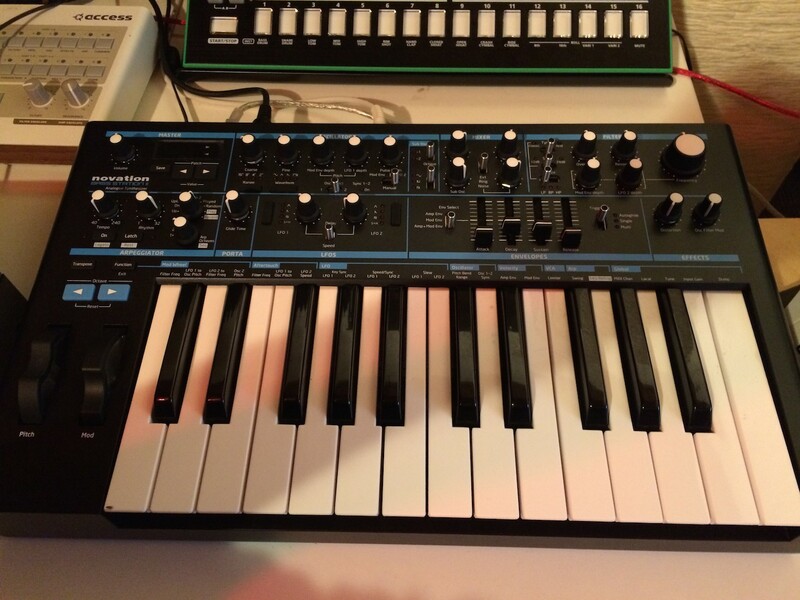 Because of the minimal structure of very short vocals and a short synth, the bassline comes through very well. This also makes the track work great on the floor I think. Is there one machine, program or technique that characterizes your sound? What is the one piece of kit that you simply cannot do without? 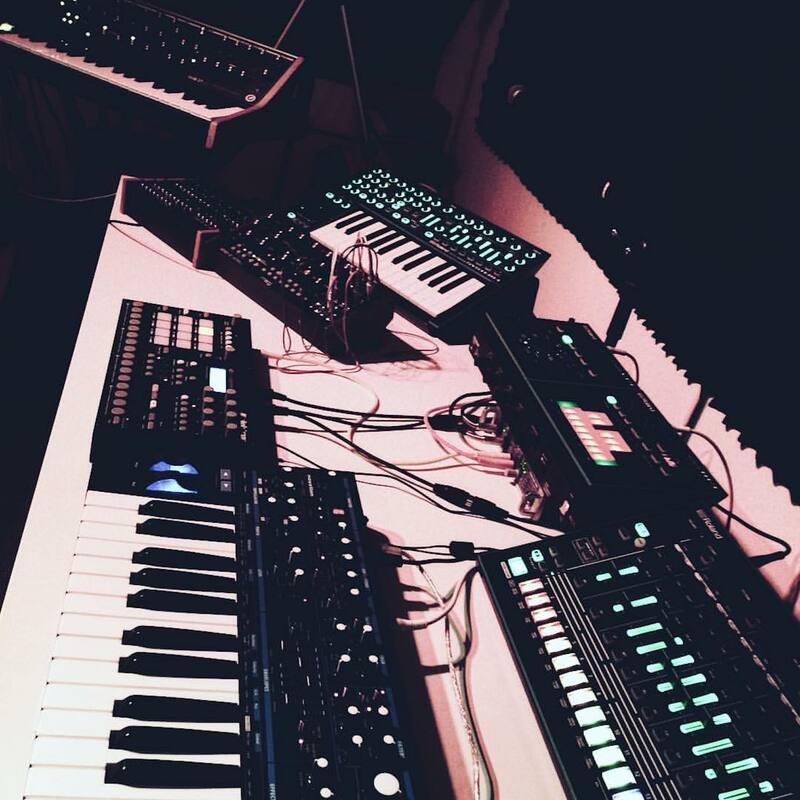 I love anything with 909 sounds and also my Lexcion MX200. Lexicon is old but I love it. I would never would sell it. 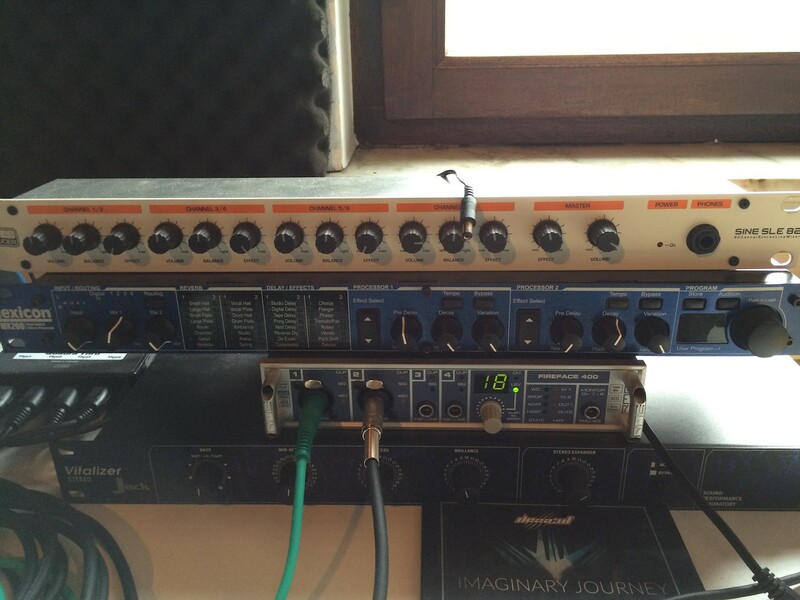 I use it for different things, like vocals. 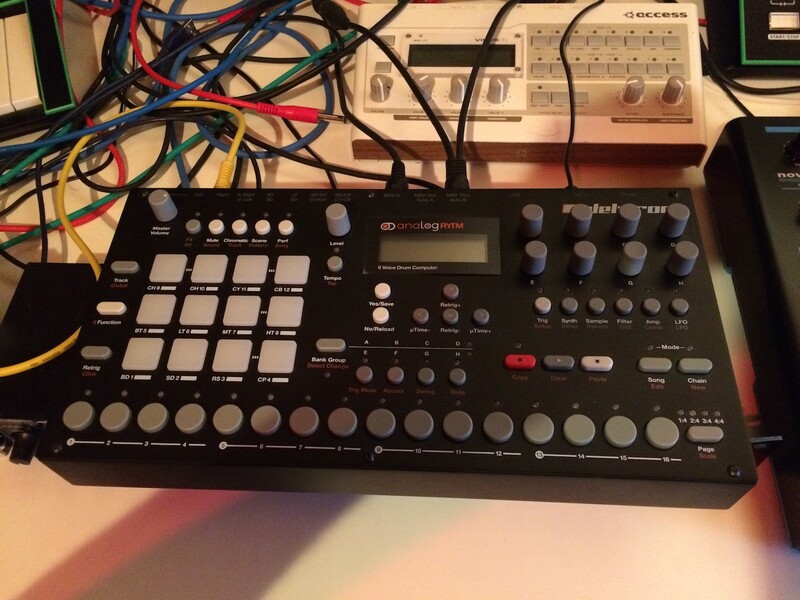 But I also use it to pitch beats, like from the tr-8 to have something new. If you ever try to pitch a drum machine in analog and put like a reverse effect but it doesn’t sound the same with digital effects. I made a new track for the label of RYME (Boysnoize, BNR Trax, Cuff) and I used that effect in this way. I made a freaky jackin’ techhouse track and the main thing that made it special was the Lexicon. I’m still working on my new studio and still have to finish my room …that’s why my studio looks like sh*t at the moment. But as soon I finish it, I will look for more equipment like this. 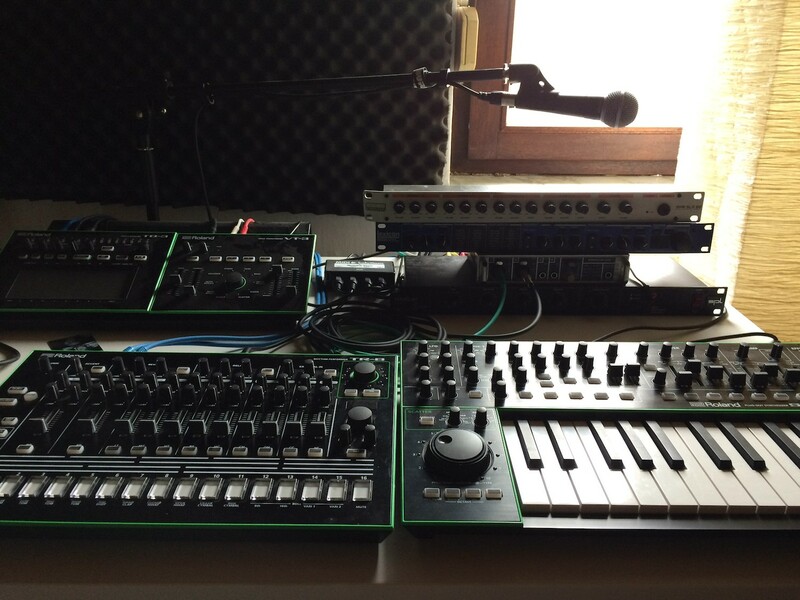 It makes it fun (to work in this way) and fun is what you need if you want to make music for a long time. Any advice for your fans on how to make it in today’s fast paced game? Quit your job and spend your whole time making music. 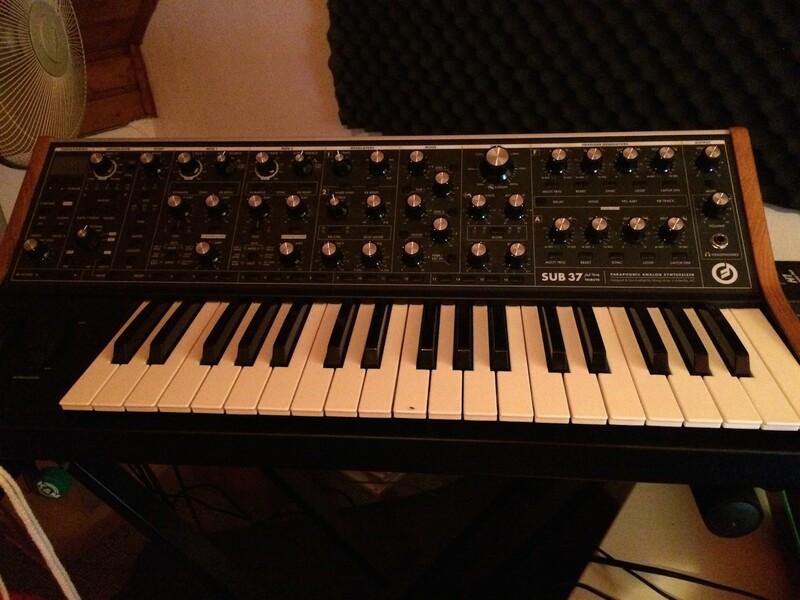 BUY ANALOG STUDIO EQUIPMENT!!! M.in ‘Mixer’ is available on Traxsource via Lauter Unfug: ‘HERE’.